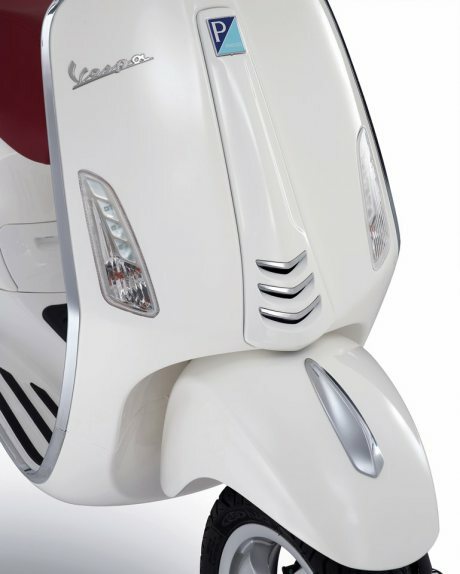 New Vespa Primavera makes a debut at EICMA 2013, is it coming to India? 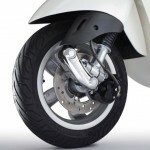 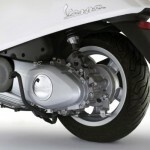 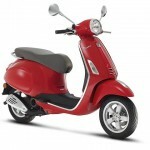 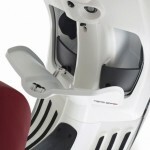 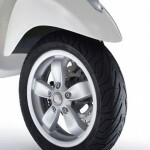 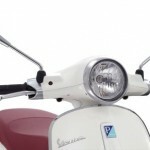 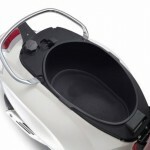 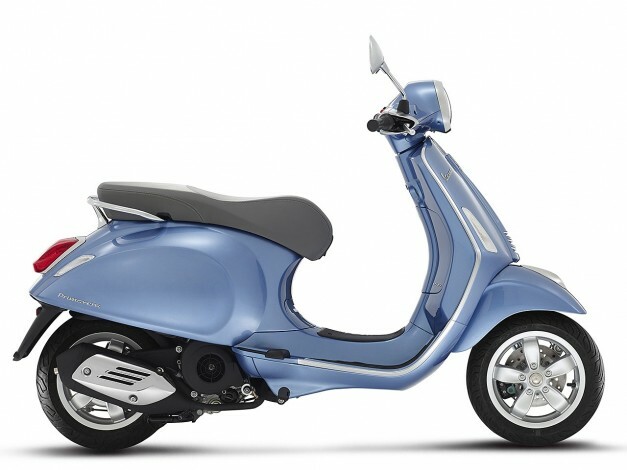 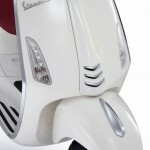 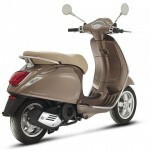 LML Vespa has not hit the sales market as expected due to its higher price tag and also being a thin light weight scooter. 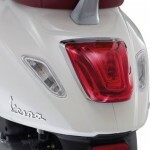 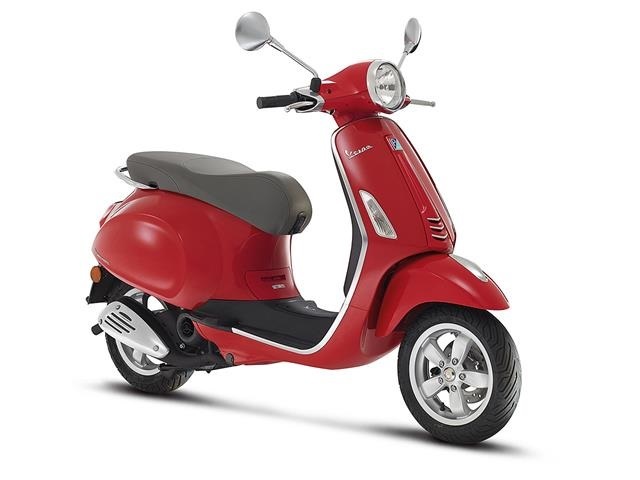 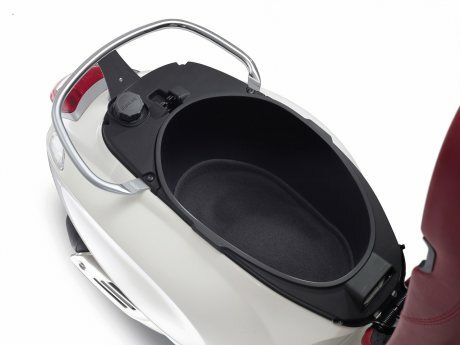 Due to this the company had taken an initiative in the month of March this year where they had introduced LML Vespa vehicles which was available with the combination of two colors (i,e Dual tone) in a view of attracting customers towards this 125 cc scooter. 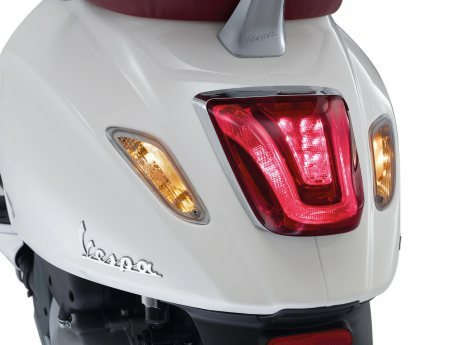 Details of this have already been read by our dear readers in our previous posts at BharathAutos. 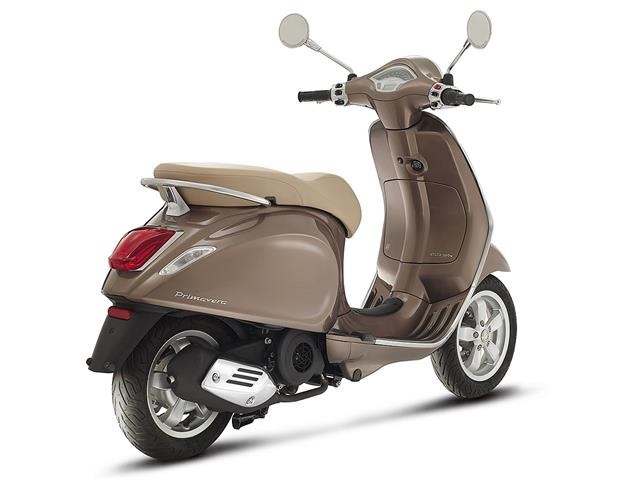 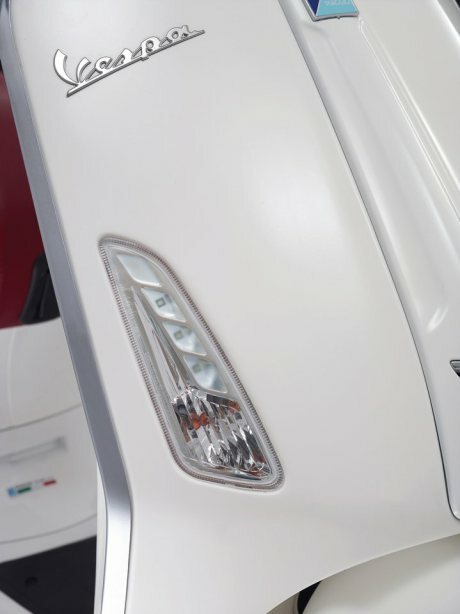 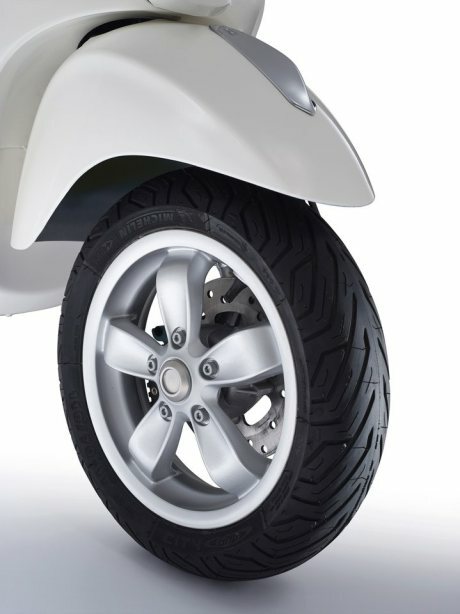 The new Primavera features tightly wrapped body, flatter curves, thinner footboard, lower seat height, LED daytime running lamps (DRL’s), 5-spoke 11″ inches alloy wheel, monocoque frame and repositioned battery in turn increasing the under seat storage. 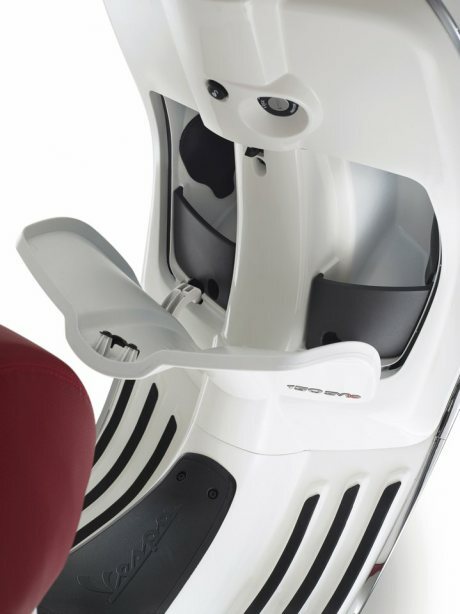 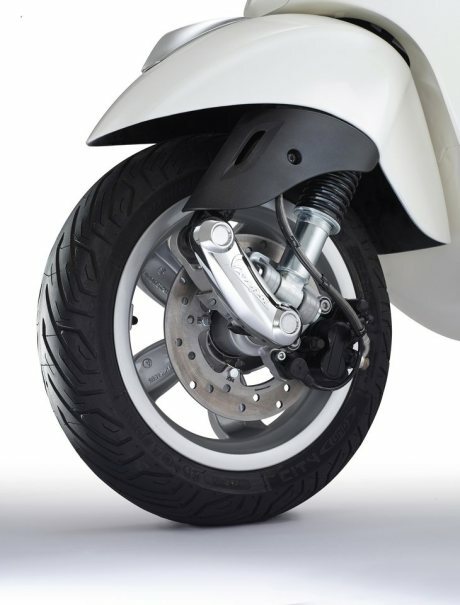 It is also equipped with a new engine that uses two position arms (rather than one), rubber dampers to reduce vibration and completely redesigned traditional single sided front suspension that reduces friction along with providing quicker suspension response and better ride quality. 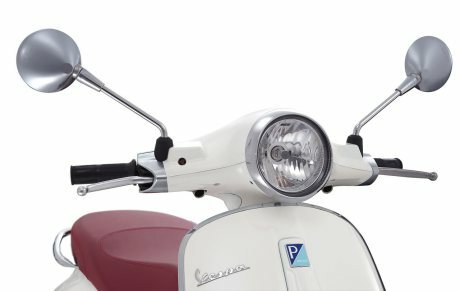 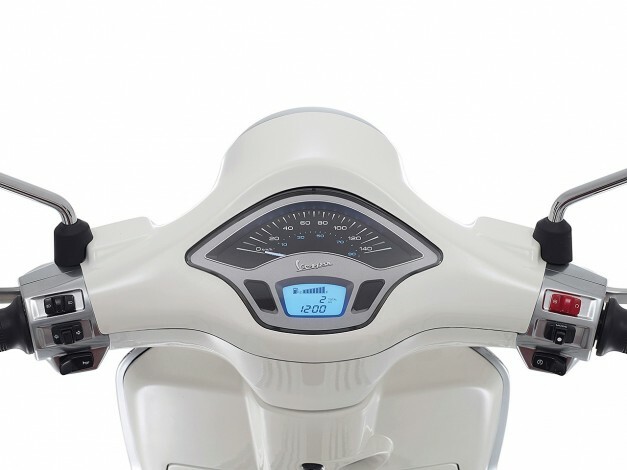 New Vespa Primavera – Analog Speedometer with a pointer in combination with digital fuelmeter bar, digital odometer, and digital tripmeter. 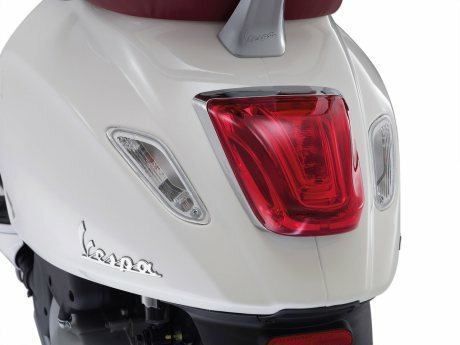 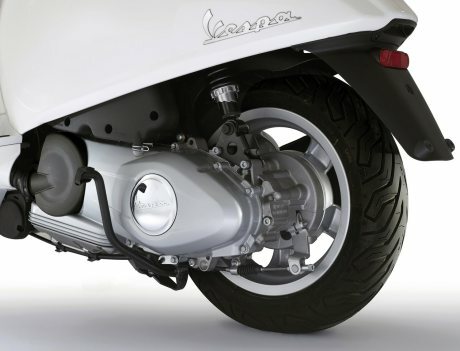 Vespa says that the new Primavera would be powered with 125cc and 150cc 3-valve SOHC fuel-injected engines which can return a mileage of 64 kmpl at an average speed of 50 kmph. 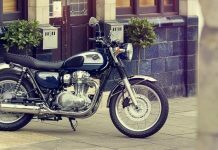 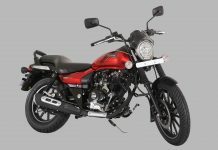 These engines are now lighter than before and also feature new crankshaft, roller-rockers, altered spark plug position, new bore and stroke to ensure better torque. 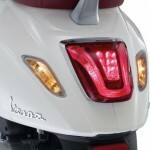 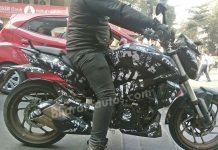 The possibility of Piaggio India bringing the Primavera as a second line of scooters is less, since the LX series is already being sold at a dramatic premium to the other scooters in the market. 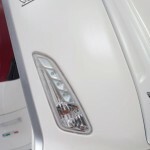 If at all Piaggio India gets the all-new Primavera to India then it would be more expensive than the LX series.